Our team professionals and experts ensure that the transactions done are exactly as per the guidelines. We maintain stern records of all the transactions done to gain complete satisfaction of our clients. 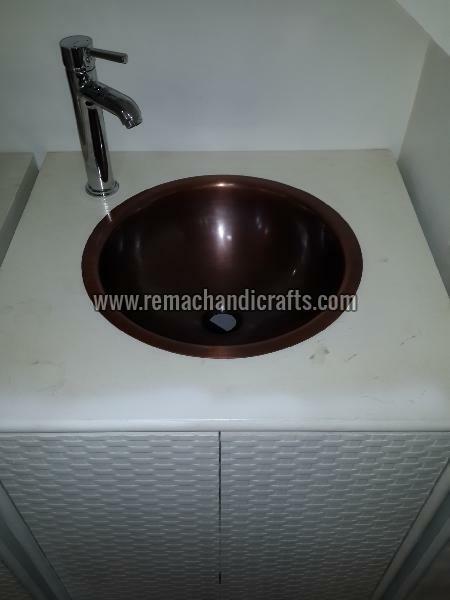 Catering to the requirements of the customers; we are a renowned Supplier of 2004 Undermount Single Bowl Smooth Round Sink.